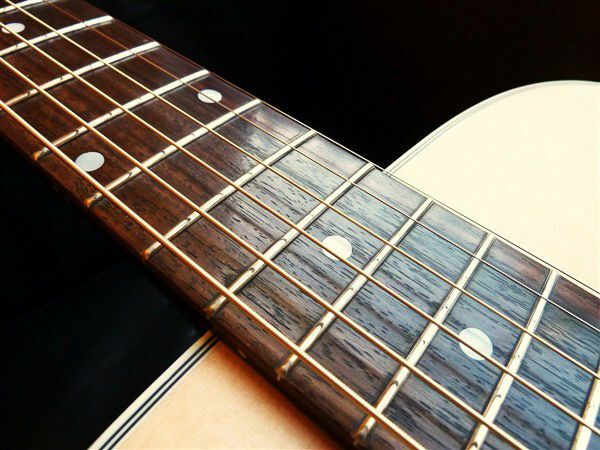 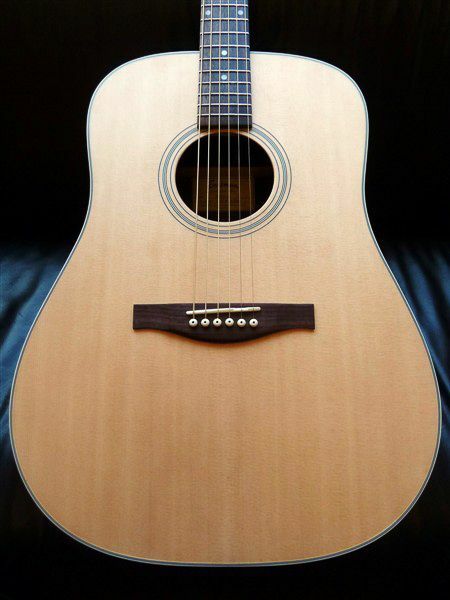 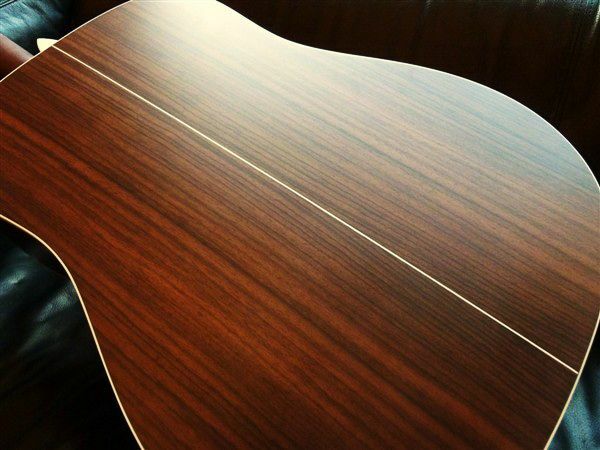 The iconic shape of the Dreadnought is synonymous with acoustic guitars in general. 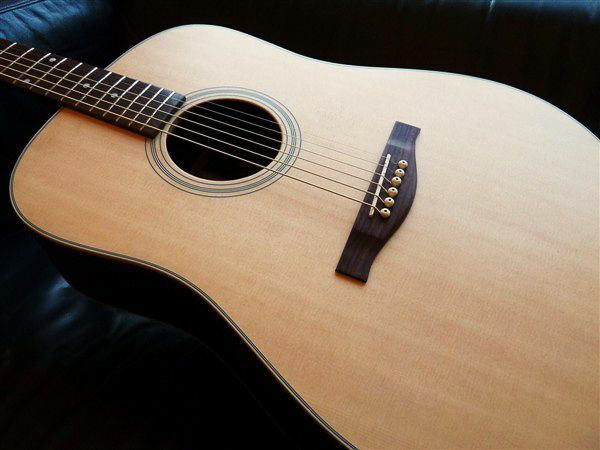 Big and bold, these cannons are perfect for ensemble settings where the guitar competes for sonic space with other instruments or accompanying strong singers. 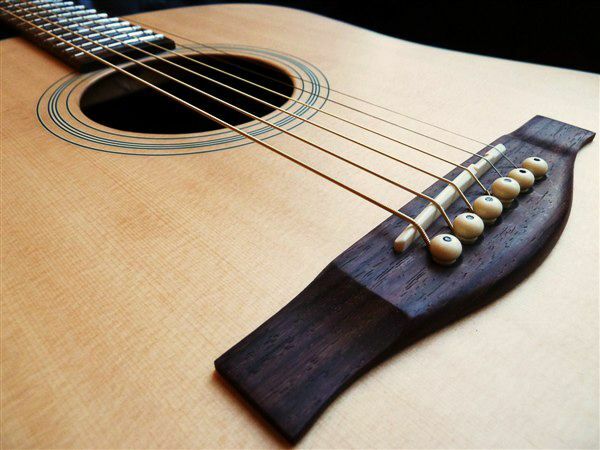 The Dreadnought is the classic flat-picking bluegrass instrument.